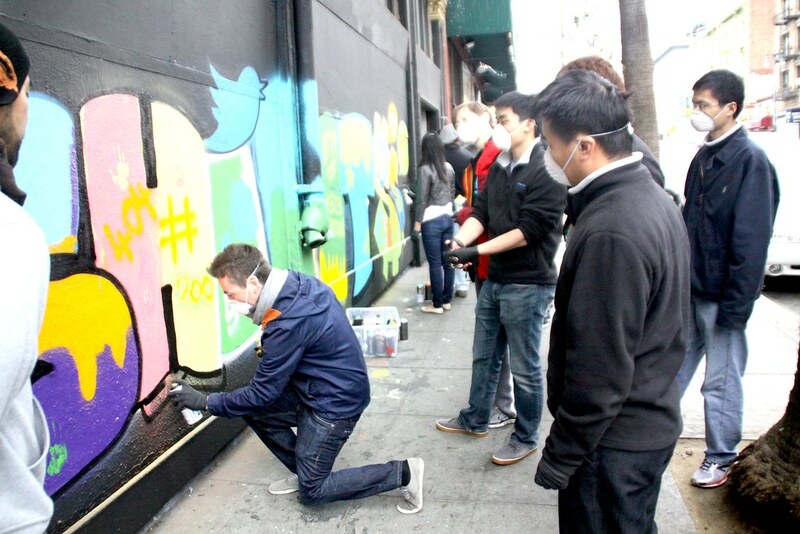 Twitter returns with their Revenue Team for a fun offsite! 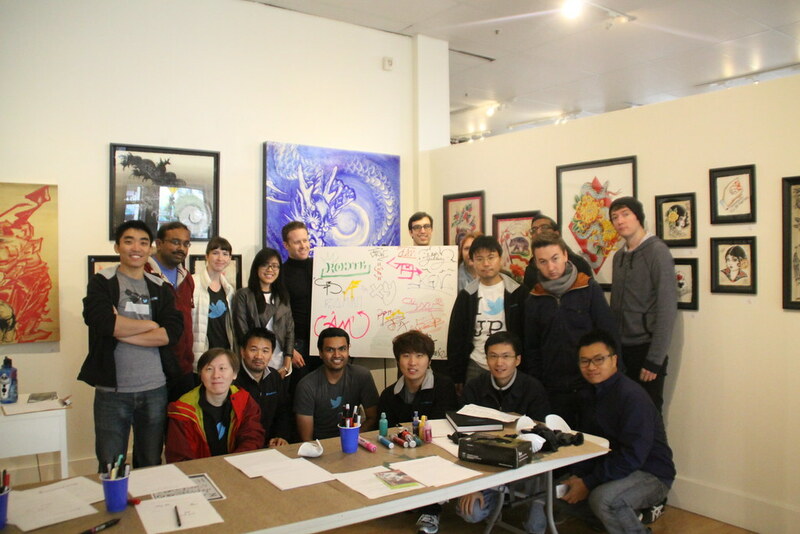 Last Thursday, Twitter visited 1AM for a fun team building workshop packed with activities! 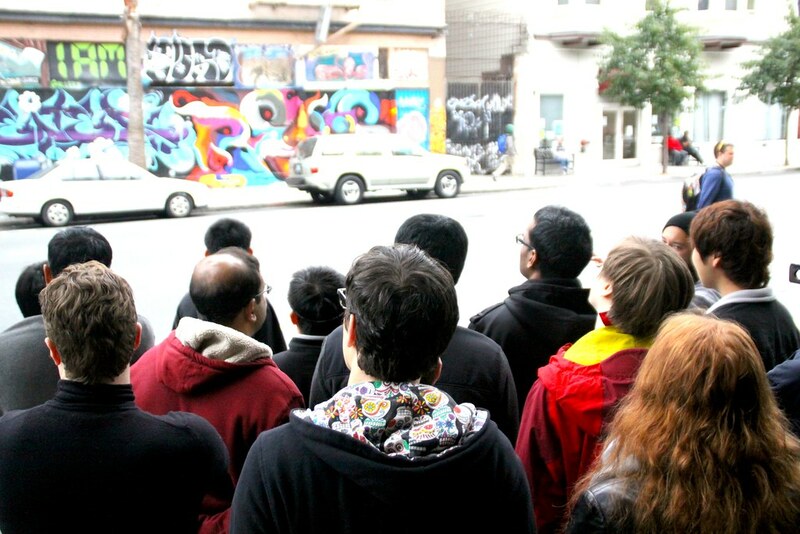 They checked out the Reyes, Wane, and Sever wall across the street, learned about the history of graffiti and jumped right into painting their own mural that said “Ship It”. Awesome job guys! Want to organize something for your team? Email Maya@1AMSF.com. « HALLOWEEN MURAL PRODUCTION FUN!